Signs of Grace: You Are Forgiven prepares children to receive the Sacrament of Reconciliation for the first time by revealing that God is indeed “rich in mercy.” Parent sessions using award-winning Augustine Institute Studio’s Forgiven: The Transforming Power of Confession help meet the crucial need for ongoing formation and catechesis for the entire family. 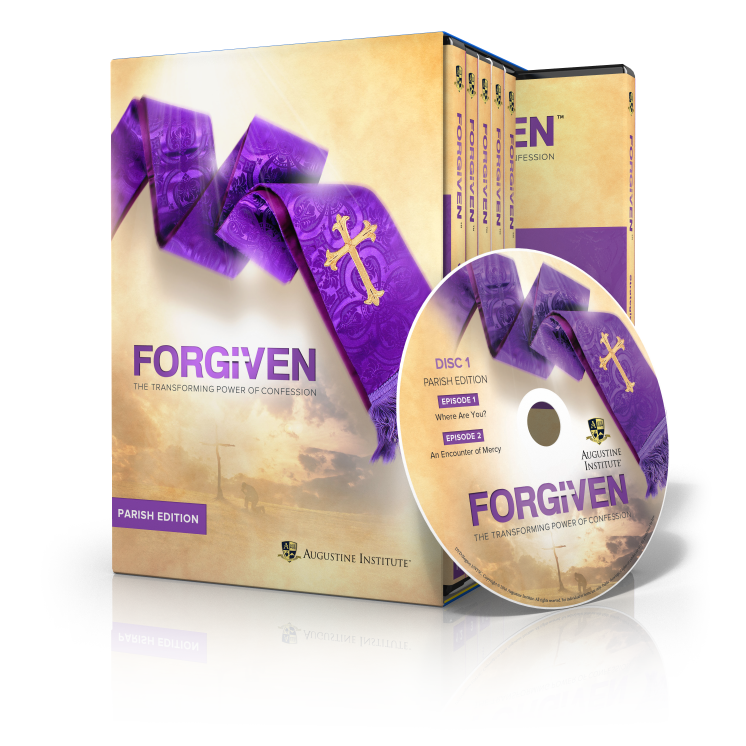 The kit includes the You Are Forgiven DVD set, You Are Forgiven Student Guide, You Are Forgiven Activity Book, You Are Forgiven Teacher Guide, prayer cards, confession cards, completion certificates, the Forgiven DVD set, and the Forgiven Leader Guide. View a sample of the Student Guide. View a sample of the Activity Book. View a sample of the Teacher Guide. 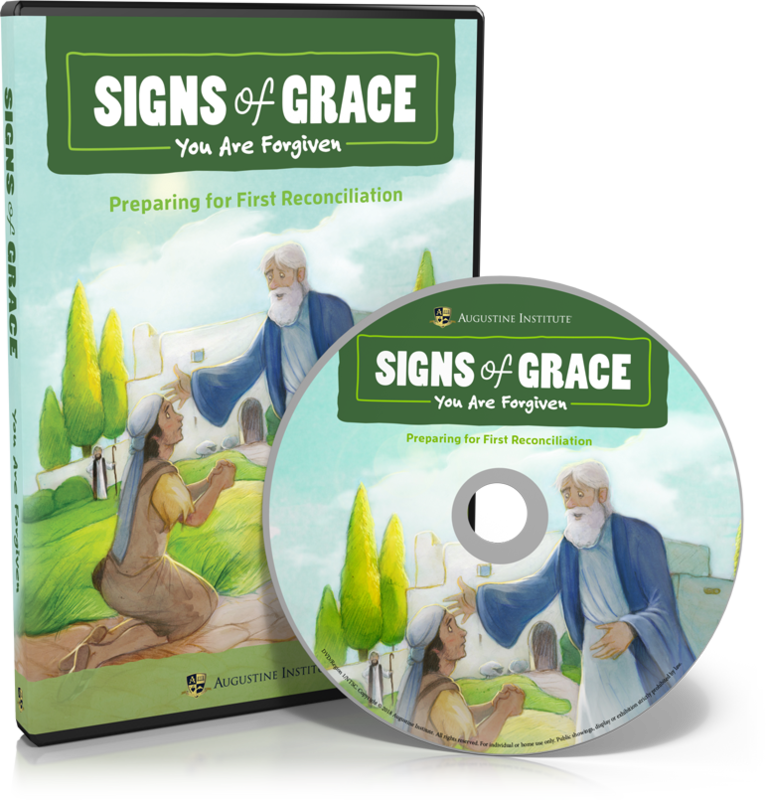 You Are Forgiven includes seven sessions, each presenting the good news of salvation offered to us in Jesus Christ, with a focus on helping children understand that the Sacrament of Reconciliation is a real encounter with him, and that he desires to forgive and heal us at the deepest levels of our humanity. And while the curriculum is focused on the child, it also recognizes that it is in the Christian family that the Faith is first learned and is most effectively understood and lived out. A Family Take Home Page is provided with each session in English and Spanish to engage parents and the entire family in this journey of Faith. Forgiven: The Transforming Power of Confession provides the Church’s teaching about the sacrament of Confession, including a practical “walk through” of what happens in the confessional and how every moment connects to Scripture, Catholic Tradition, and God’s passionate desire to be with you. 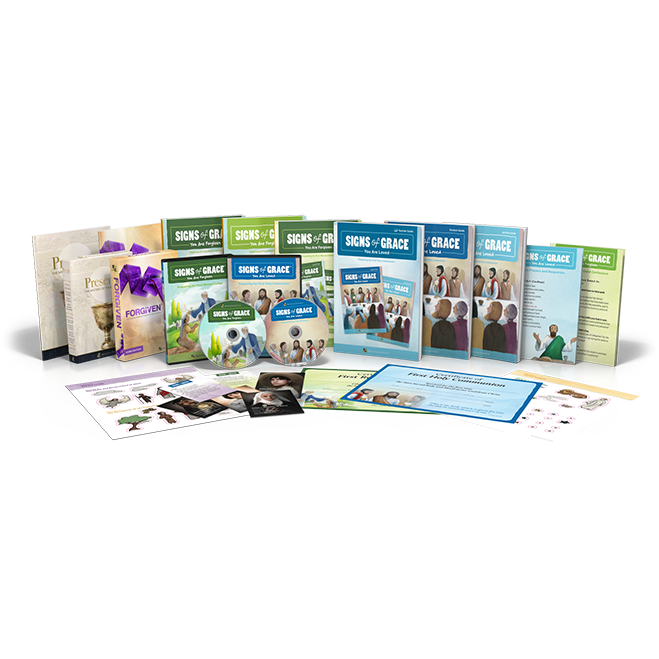 The 6-disc Parish Edition DVD Set includes helpful catechetical methods, strategies to promote Confession, and how to answer common questions. This 70-page Leader Guide helps you become an ambassador of God’s mercy to others, presenting time-tested tools and advice to make their experience of Confession a life-changing encounter with God’s healing mercy. 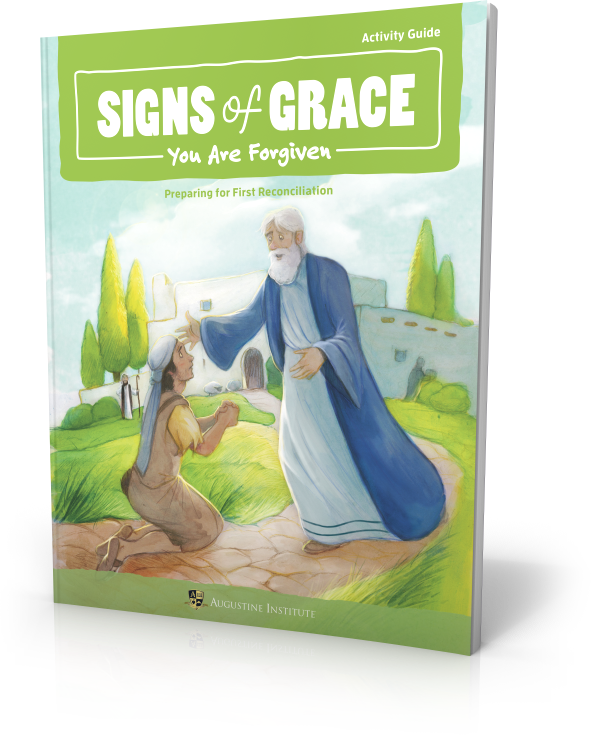 Each session of this full-color Student Guide includes a story from Scripture as well as a story of a saint relevant to the lesson, key word definitions, a fun activity, a story featuring fictional characters children can relate to, and a session recap. 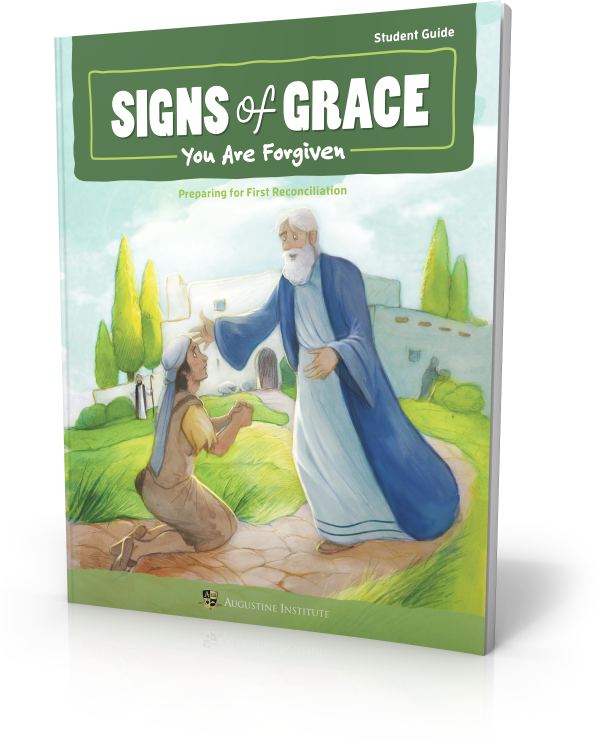 Signs of Grace: You Are Forgiven prepares children to receive the Sacrament of Reconciliation for the first time by revealing that God is indeed “rich in mercy.” It is most effective when used with The Augustine Institute’s Forgiven: The Transforming Power of Confession to catechise the parent’s and help meet the crucial need for ongoing formation and catechesis for the entire family. Each session of this full color Student Activity Book includes sticker pages and engaging, lively activities including family take home pages in English and Spanish, word searches, songs, crossword puzzles, and flash cards. This Teacher Guide includes a clear overview and outline of the main objectives for each session, as well as discussion questions to prompt engagement with the students and detailed instructions for each activity. Supplemental activities are also provided with a list of necessary materials and instructions. Also included is information for a parish leader on how to implement the program into a parish, specifics on how to hold parent sessions using the Augustine Institute’s Forgiven: The Transforming Power of Confession, and an attendance poster to help teachers incentivize their students to complete take-home pages. 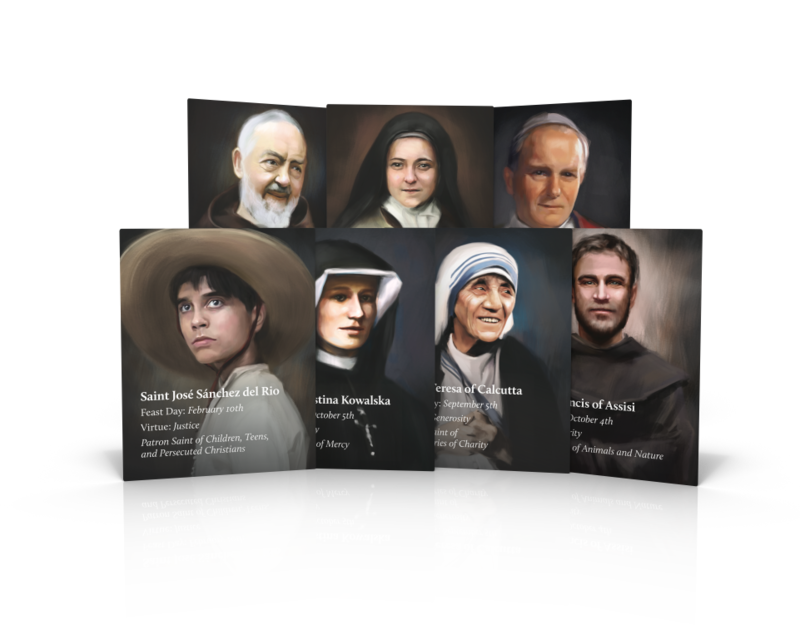 This pack includes 20 prayer cards of each saint highlighted throughout the program. 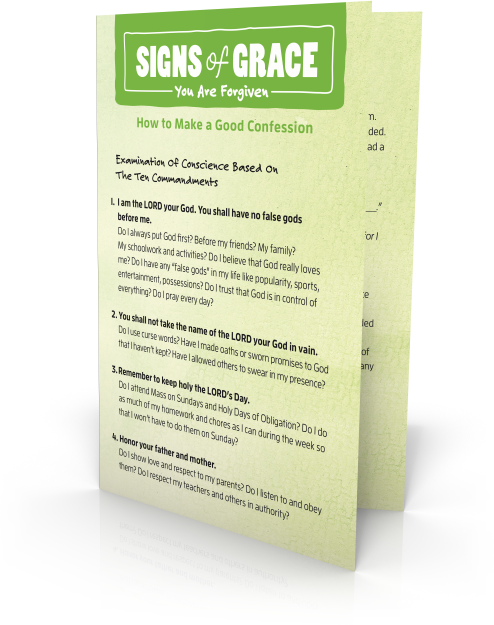 This pack includes 20 Confession cards that include the Examination of Conscience based on the 10 Commandments, the 7 Steps to Make a Good Confession based on the Catechism of the Catholic Church, and the Act of Contrition prayer. 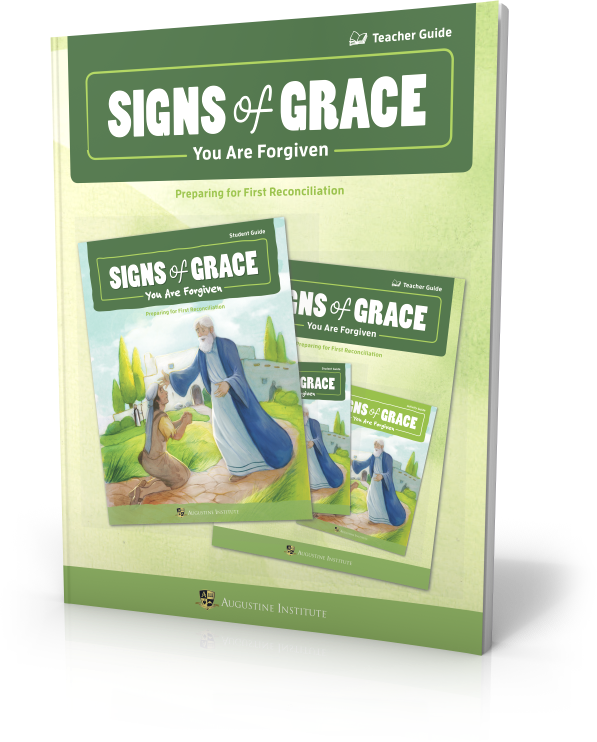 These certificates are part of the series, Signs of Grace. 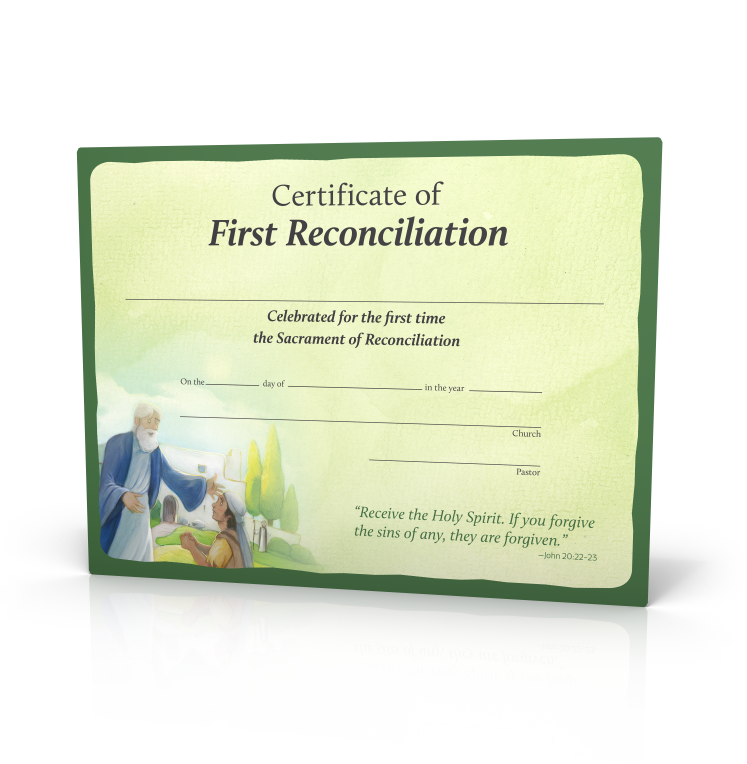 This pack includes Certificates of Completion to personalize for each participant. 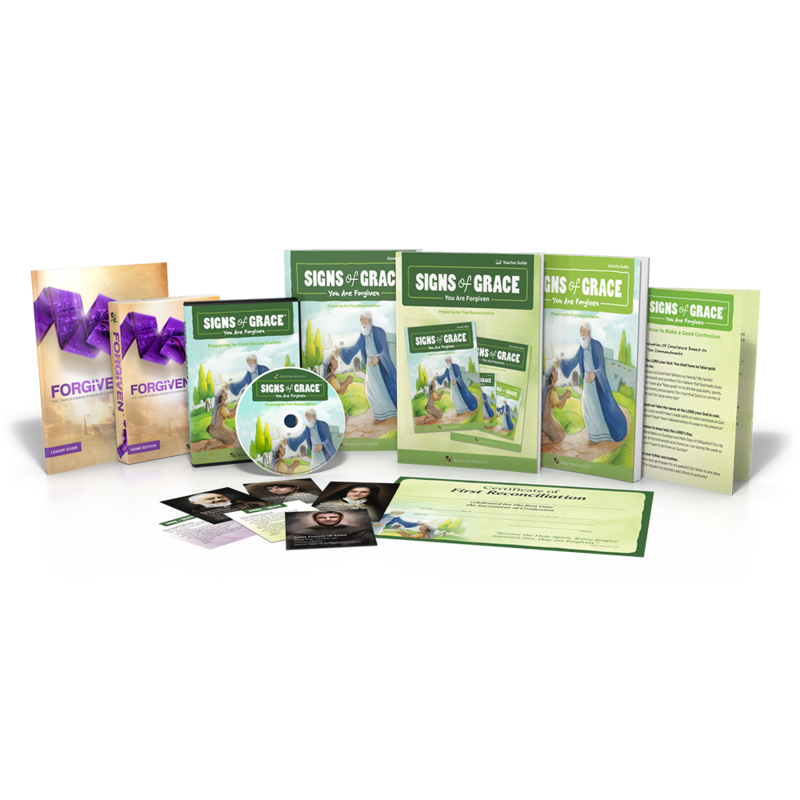 Created by the trusted theologians and award-winning film studio at the Augustine Institute, Signs of Grace is the only comprehensive sacramental preparation program for children that includes a thorough family faith formation component. View a sample of the You Are Loved Activity Book. View a sample of the You Are Loved Student Guide. View a sample of the You Are Loved Teacher Guide. View a sample of the You Are Forgiven Student Guide. View a sample of the You Are Forgiven Activity Book. 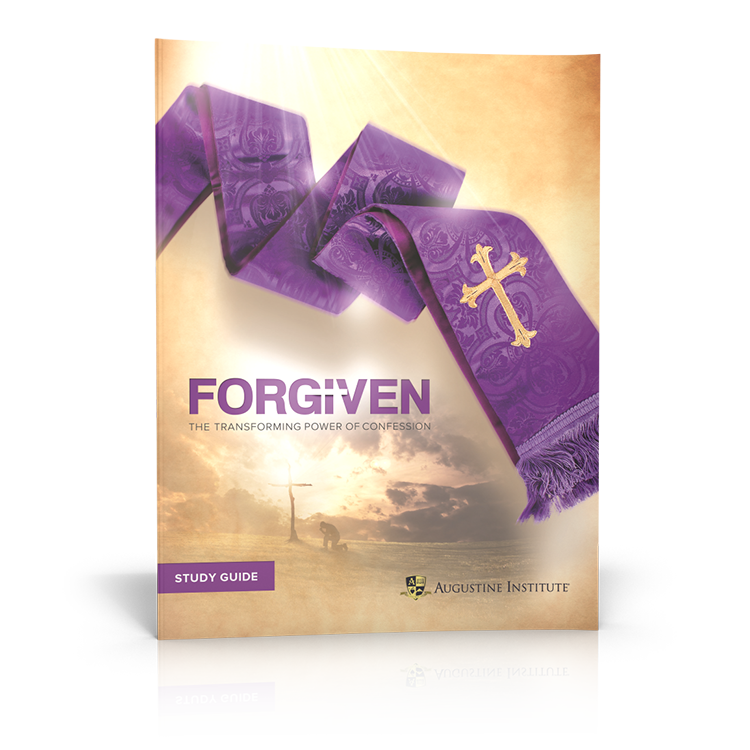 View a sample of the You Are Forgiven Teacher Guide.